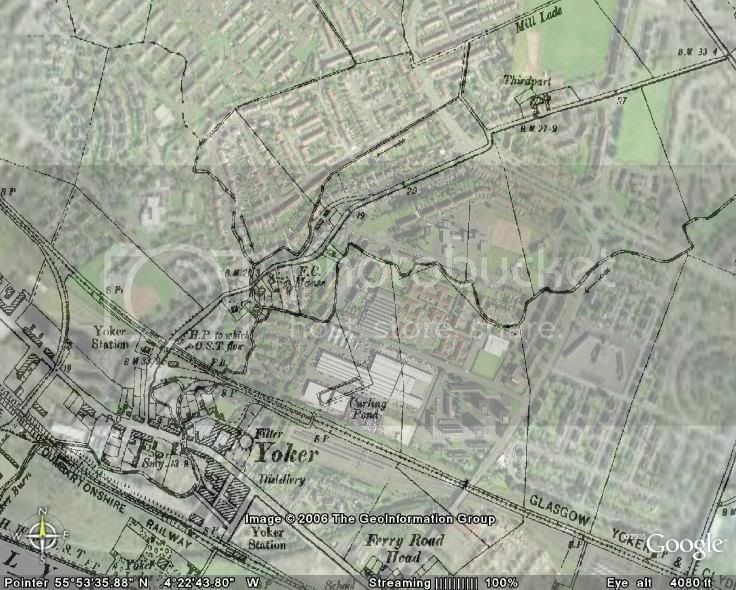 Kinda caught the overlay bug - heres some of Yoker over the years. Would love to be able to do this and solve a couple of questions. Yoker Brian, what motor works was that? 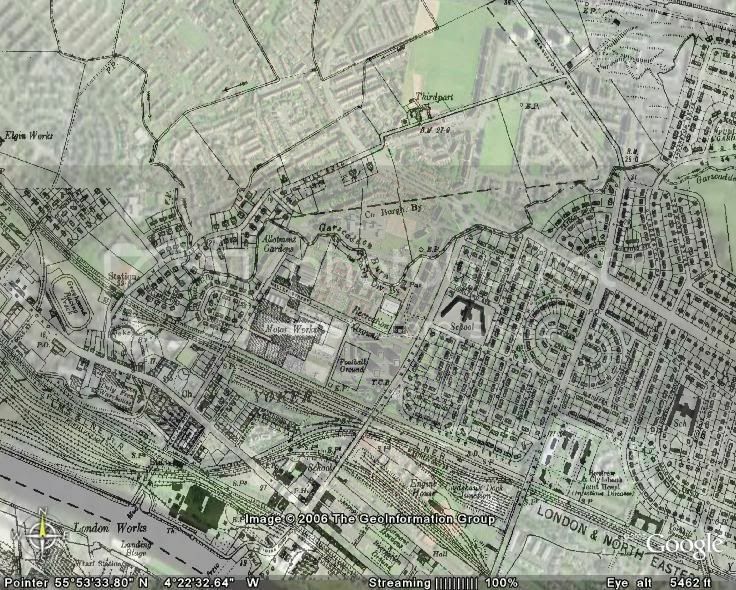 of interest, with the expanse of manufacturing in the area. 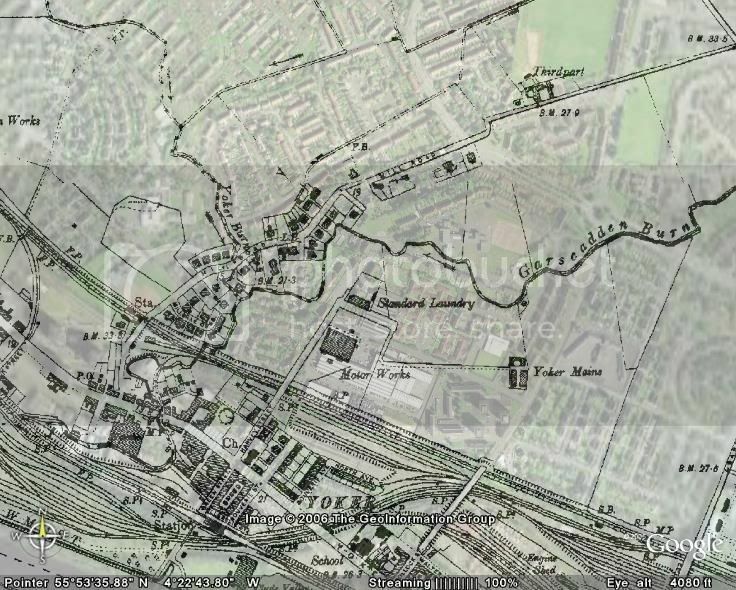 The motor works on the old map are at Halley St, and is now occupied by a development of small industrial units, a scrappy and a bus garage. Is that the same Halley's that own the dealers in Milngavie?